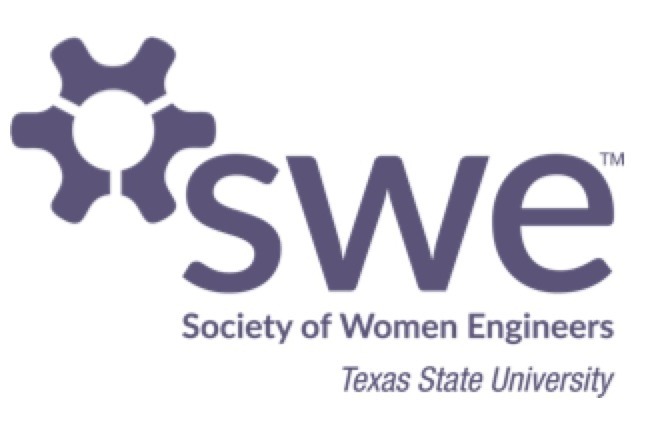 The Texas State University Society of Women Engineers is raising money to support students who were displaced by the apartment fires at Iconic Village and the Vintage Pads Apartments on July 20th. Donations will be directed to the Texas State Student Emergency Fund ( http://www.dos.txstate.edu/services/emergency.html). More information can be found at https://www.ksat.com/news/texas/at-least-6-people-injured-in-san-marcos-apartment-fire.